The following information is taken from the Chief Rabbinate of Israel Kashrus Enforcement Unit Update 016/5774, which is dated today. 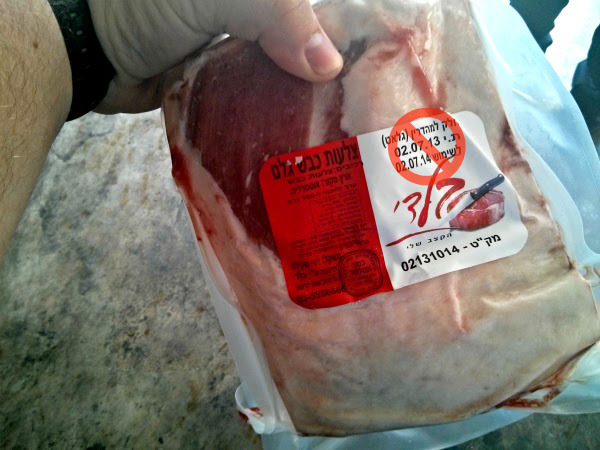 Acting on a tip, inspectors uncovered a pirate slaughterhouse operation in the village of Tamra in the Western Galil. 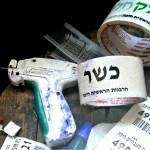 Illegal slaughter and forged kashrus were taking place on location including attaching plombas to meat and stamping them with purple dye writing as if the meat was kosher slaughter. Anyone who used the meats should consult with a rav as how. You may view the original Hebrew document on Google Drive. Posted on April 13, 2014 by JKN Israel. 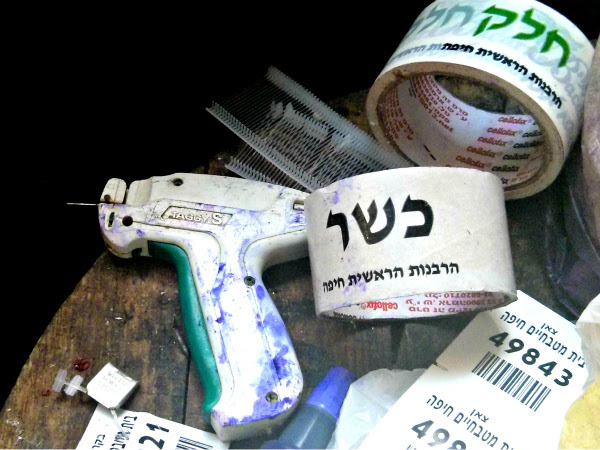 This entry was posted in 5774 - 2013-2014, Chief Rabbinate Updates. Bookmark the permalink.